'Tis the season for picking the perfect gifts for everyone on your list! Looking for the most unique gifts this holiday season? We've got you covered! We've collaborated with the amazing women at The Wholesale Collective to bring you some of the greatest gifts from small businesses across the country - everything from cute pill boxes to perfume! 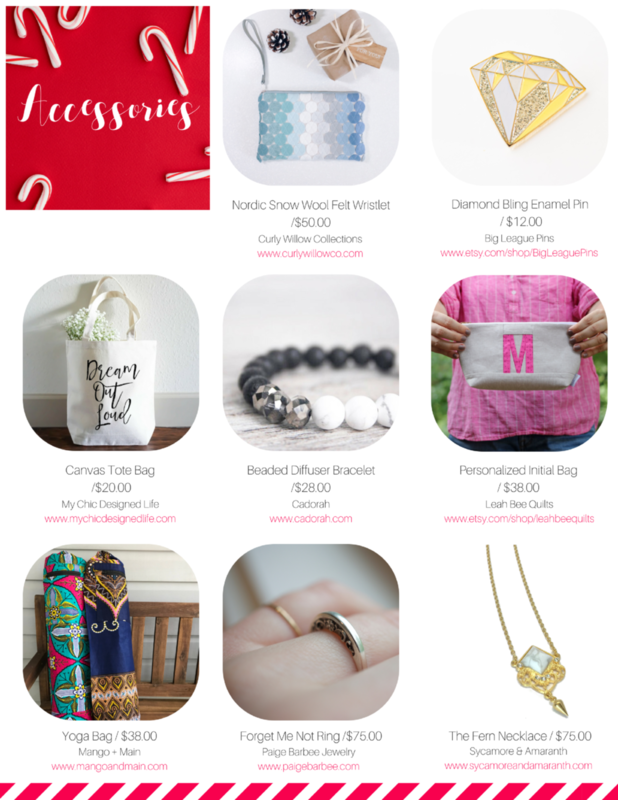 Take a look below for some of the big winners, and happy shopping! Perfume Oil Roll On by Mōseley Co.
Monogrammed Acrylic Tray by Sequins & Lipstick Paper Co.